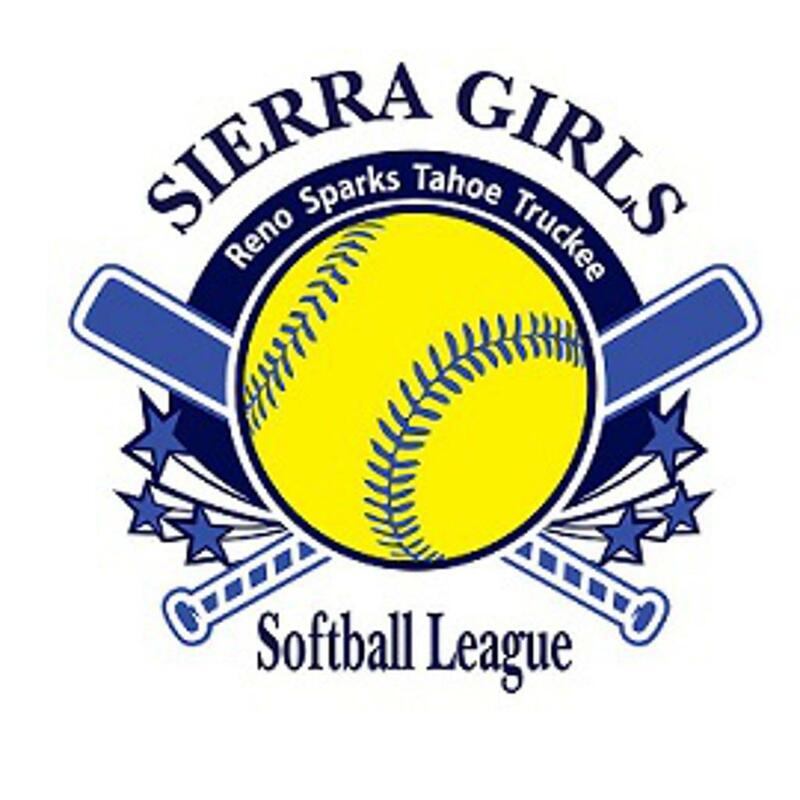 April 20th is Sierra Girls Softball Day at Yogurt Beach. Stop by any Reno/Sparks Yogurt Beach location and mention SGSL and we will receive 30% of all proceeds. Please come out and enjoy a great treat and support our league!! Many thanks to Yogurt Beach for your continued support of Sierra Girls Softball.